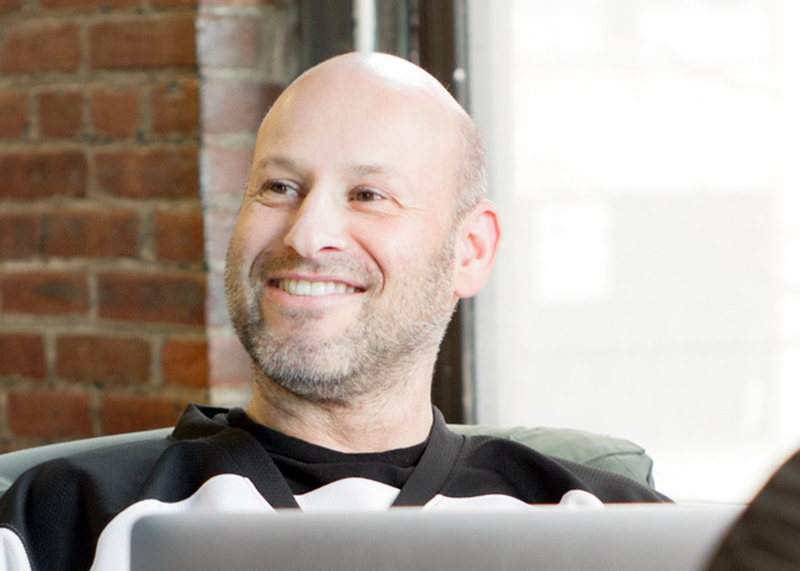 Joe Lubin is returning to Austin to keynote the first-ever blockchain & crypto track at SXSW. As the co-founder of the Ethereum blockchain and CEO of ConsenSys, Joe has spent the last five years building the Ethereum ecosystem and bringing bold visions of decentralization to reality. Five years into the Ethereum project and we’ve seen technologists, entrepreneurs, governments, enterprises, and financial institutions exploring (and in some cases betting on) Ethereum as the foundation for a new, shared global infrastructure. Joining Joe on stage will be Manoush Zomorodi, the host of the popular tech podcast ZigZag. No stranger to blockchain, Manoush has been celebrated for her observations, analysis and humanizing take on blockchain and crypto, a world she jumped into head first when her new venture, StableGenius, partnered with ConsenSys-backed Civil, a media platform for sustainable journalism. Join Manoush for a candid conversation with one of the most influential figures in blockchain as she asks the questions that the world has been wondering, including questions about Joe's unconventional road to Ethereum and ConsenSys, his hopes for Ethereum 2.0, his honest take on the ecosystem in a bear market, and where this giant experiment-- to decentralize the world’s systems using blockchain technology-- is all headed.